Score spots for you and three friends in the best seats in the house of the Mavericks! Sign up now for a chance at our VIP experience! 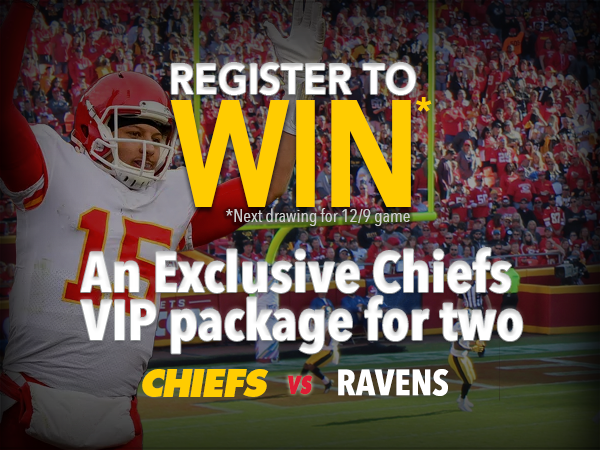 Sign up now for a chance to win 2 lower level tickets and 2 VIP Tailgate Party passes for the December 9th Chiefs home game vs the Baltimore Ravens. 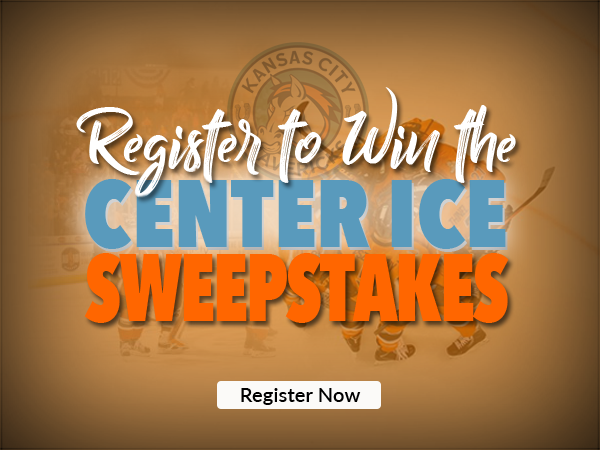 Our winner will also receive a $100 gift card, an autographed Chiefs football, and the opportunity to visit the Chiefs Radio Network Broadcast Booth. 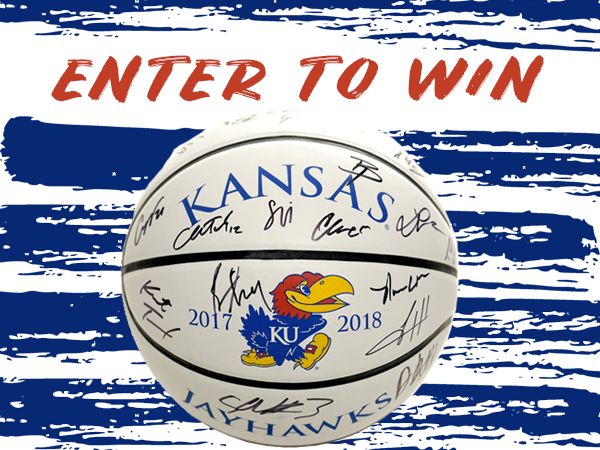 Sign up now to be entered for a chance to win a basketball autographed by the 2017-2018 Final Four Jayhawks Basketball team!